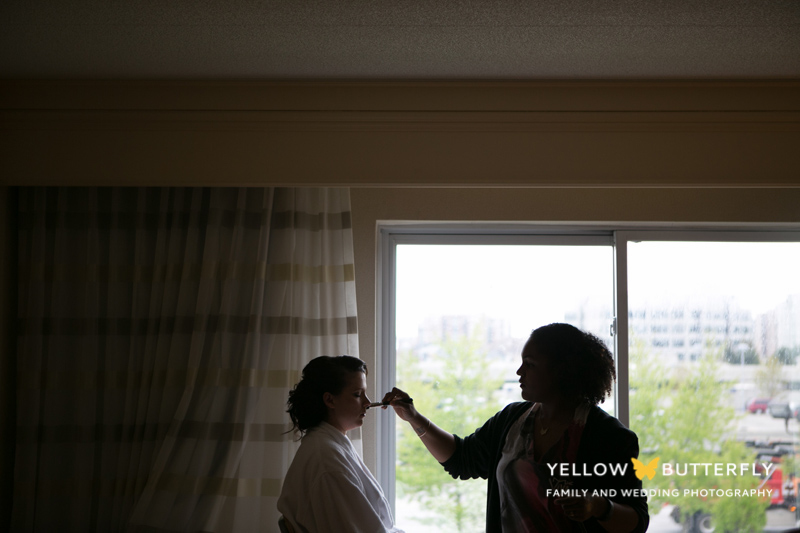 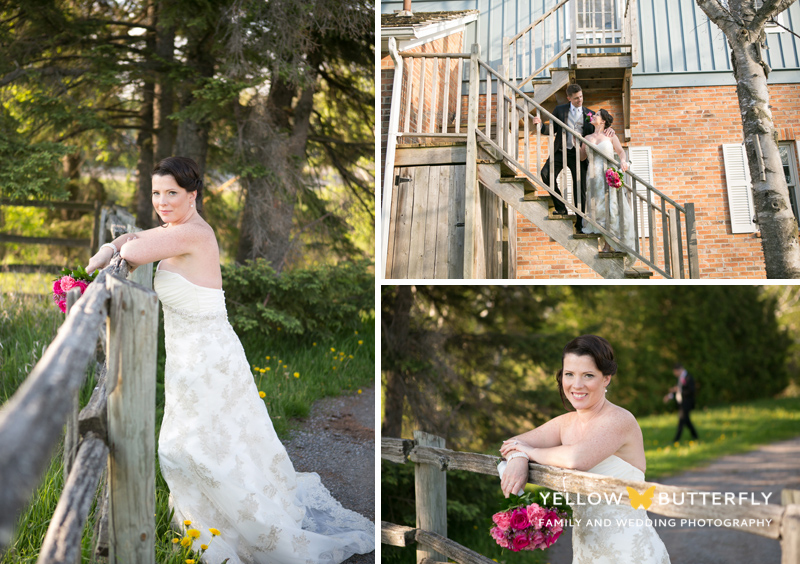 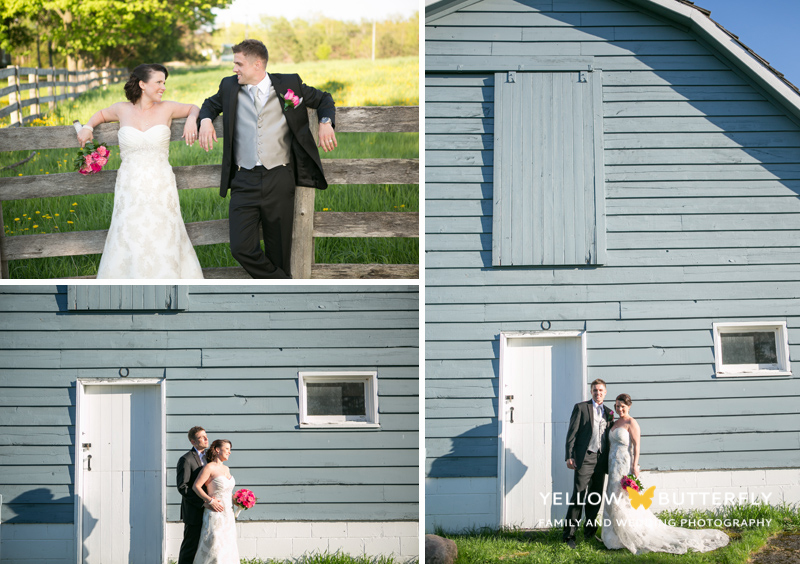 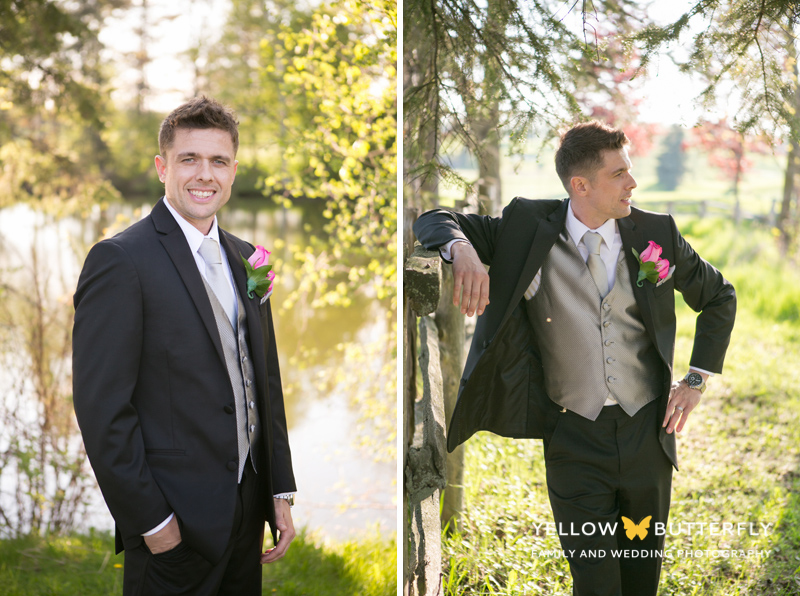 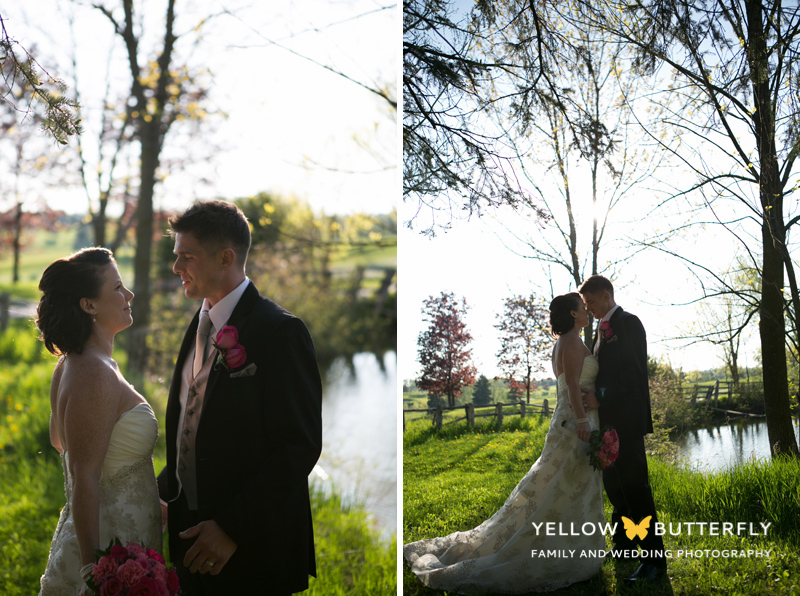 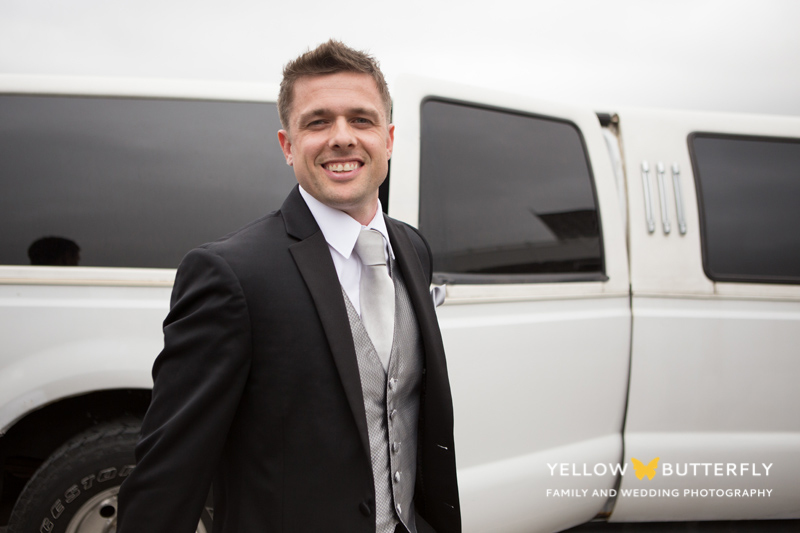 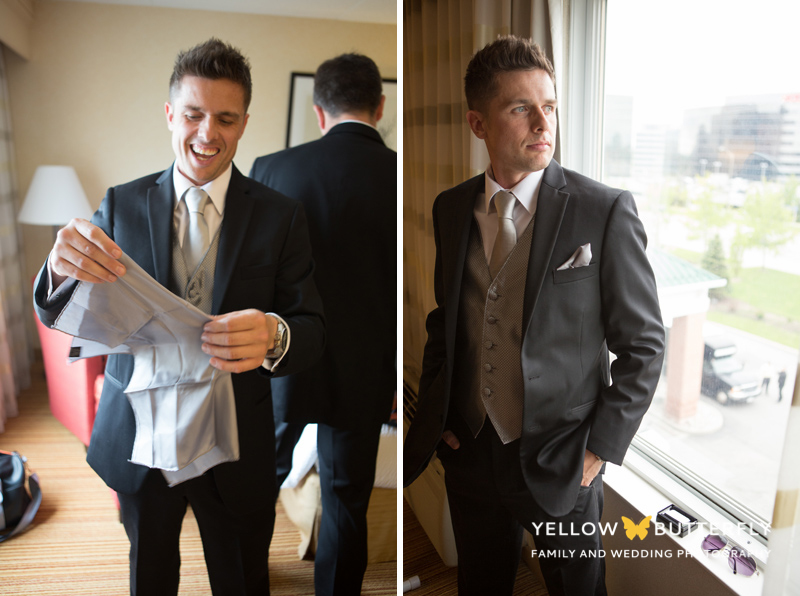 Sarah and Jamie… A beautiful couple, sweet loving parents, awesome people to get to know and photograph their wedding. 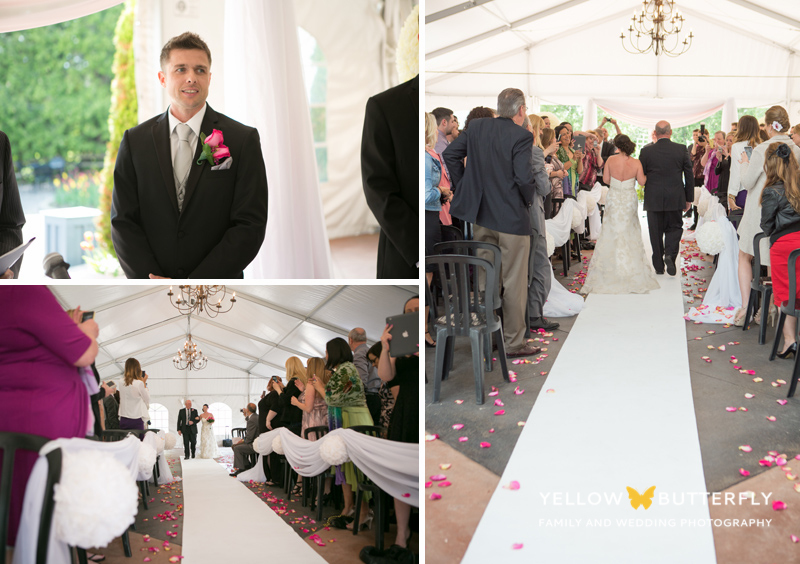 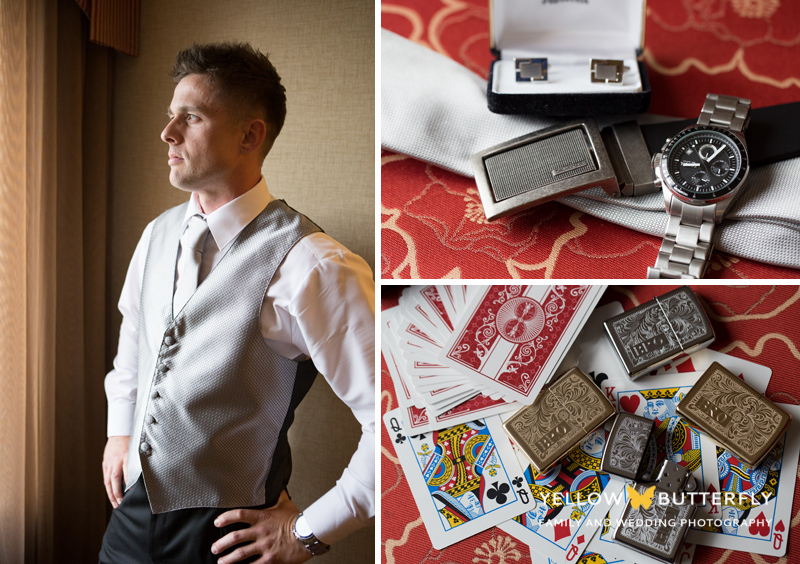 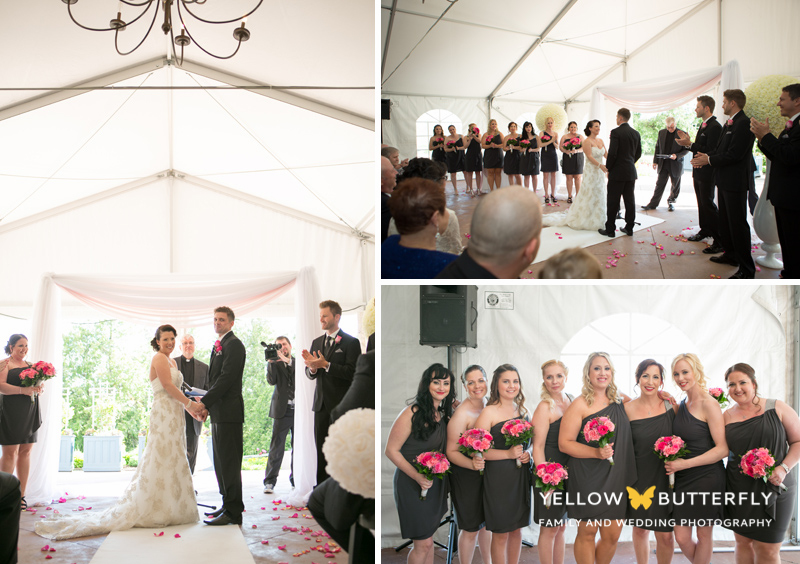 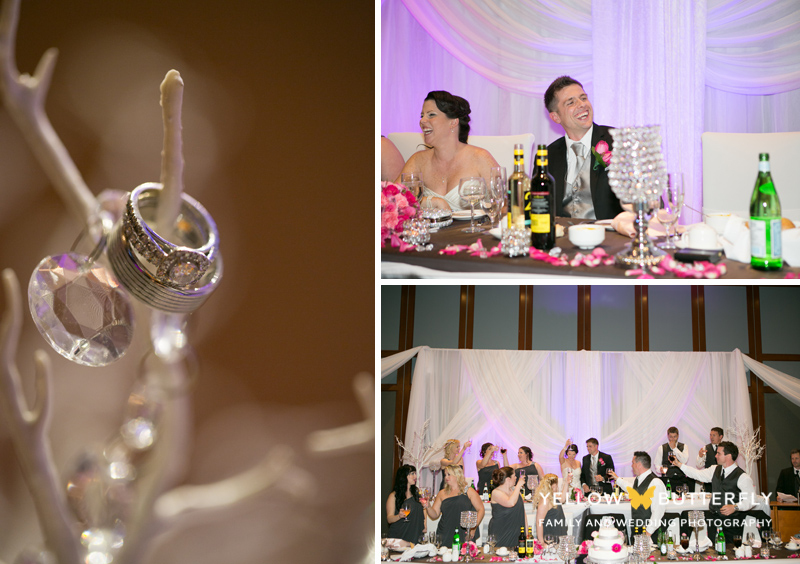 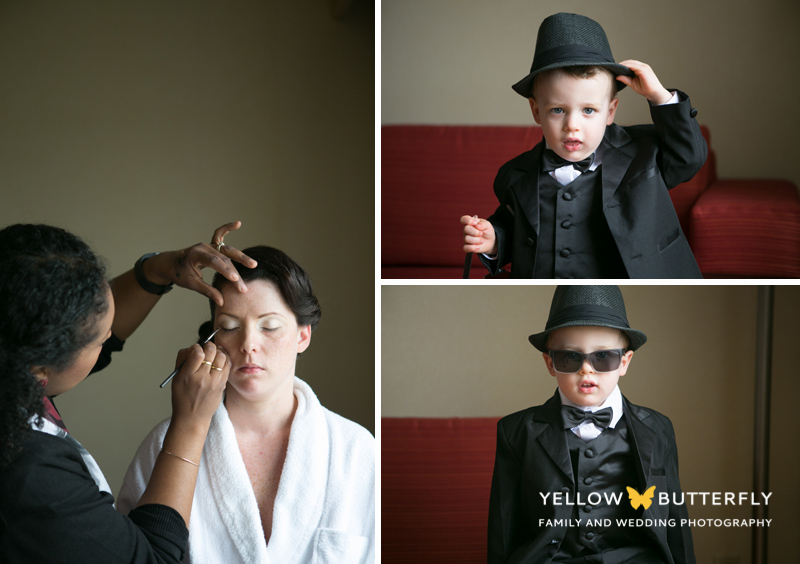 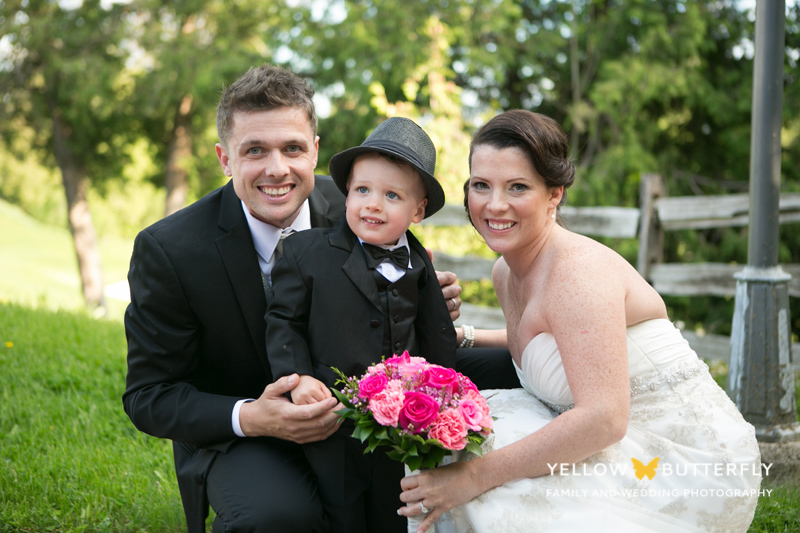 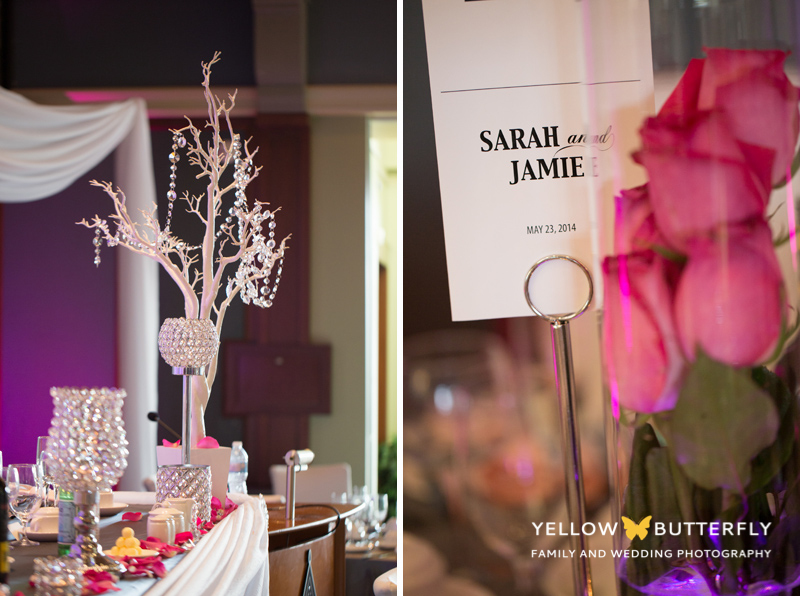 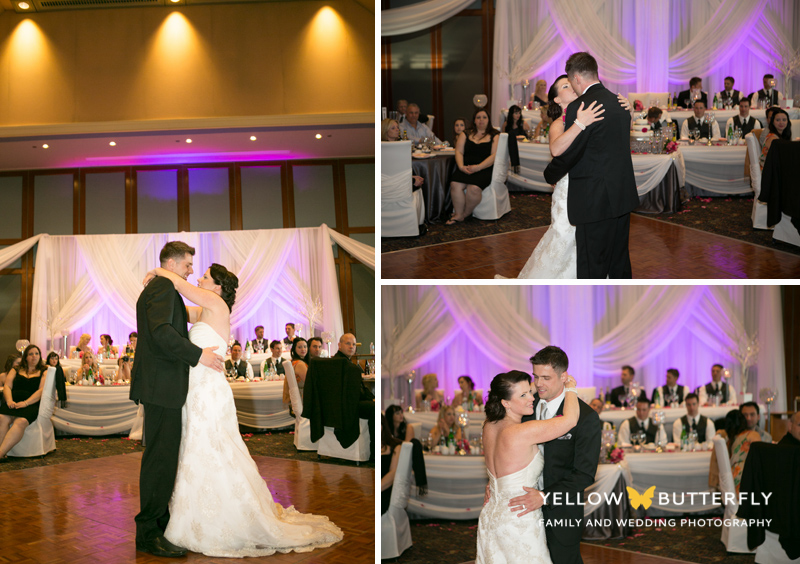 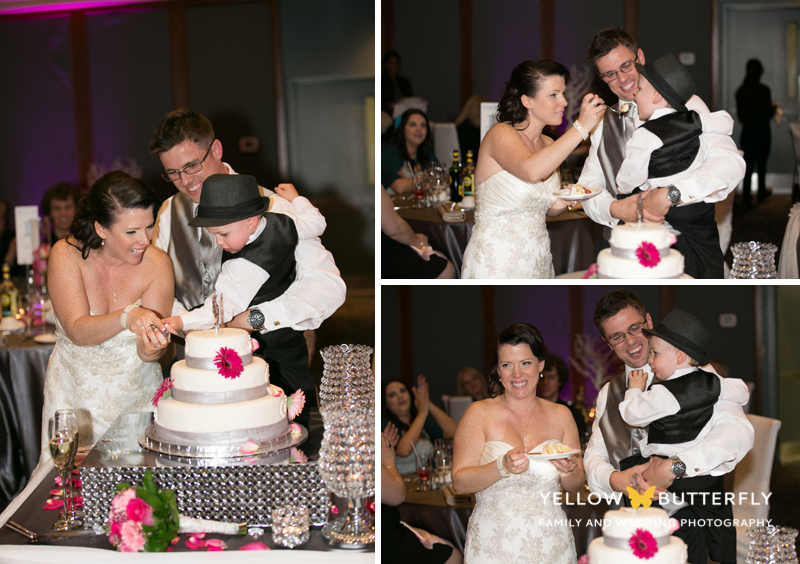 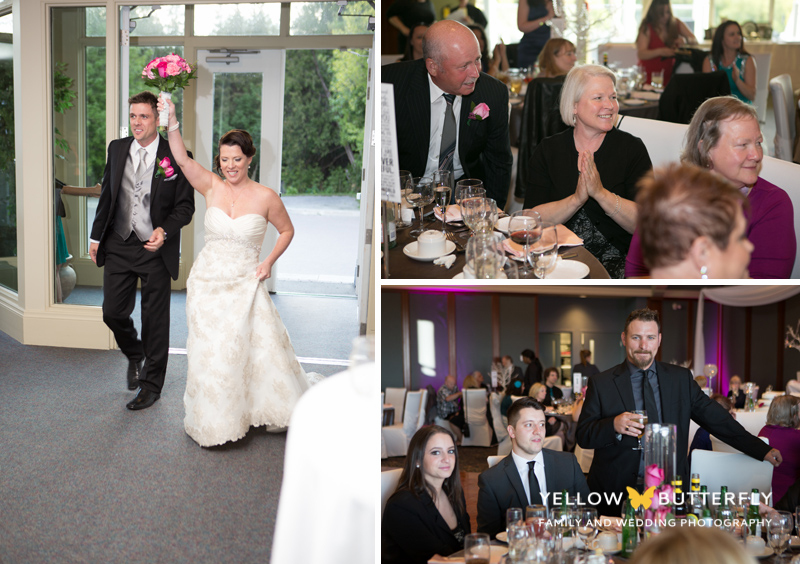 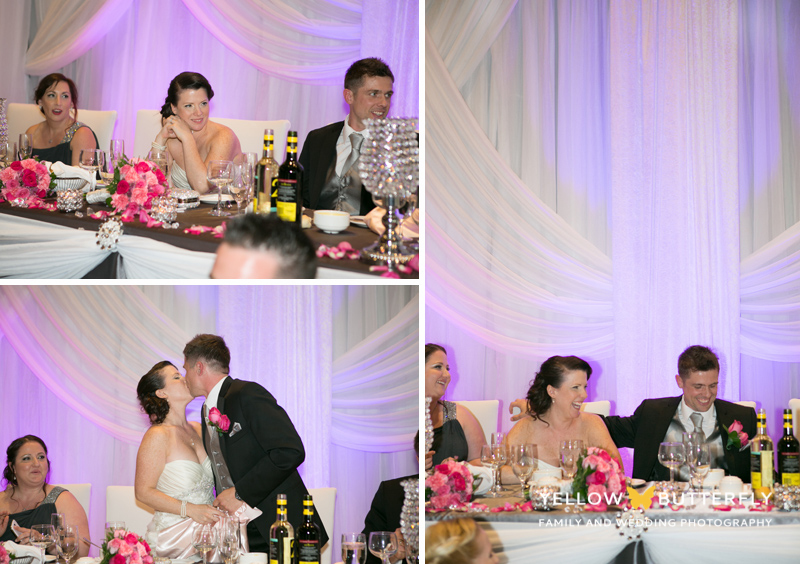 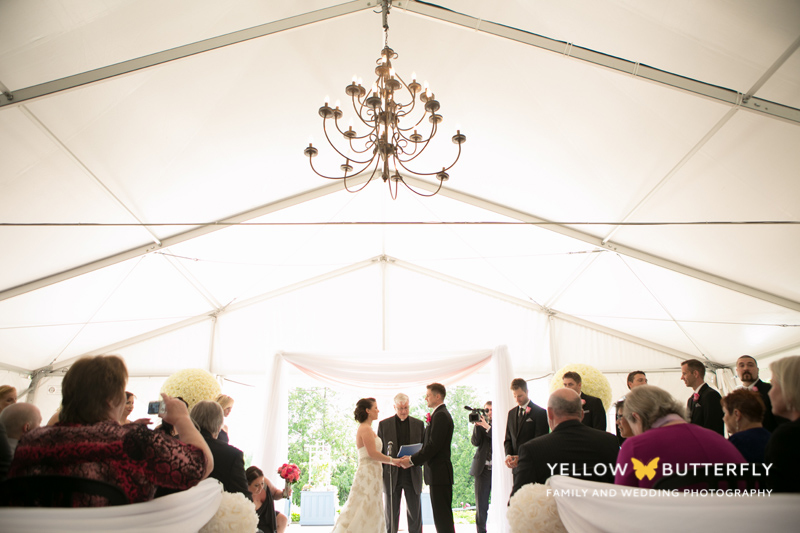 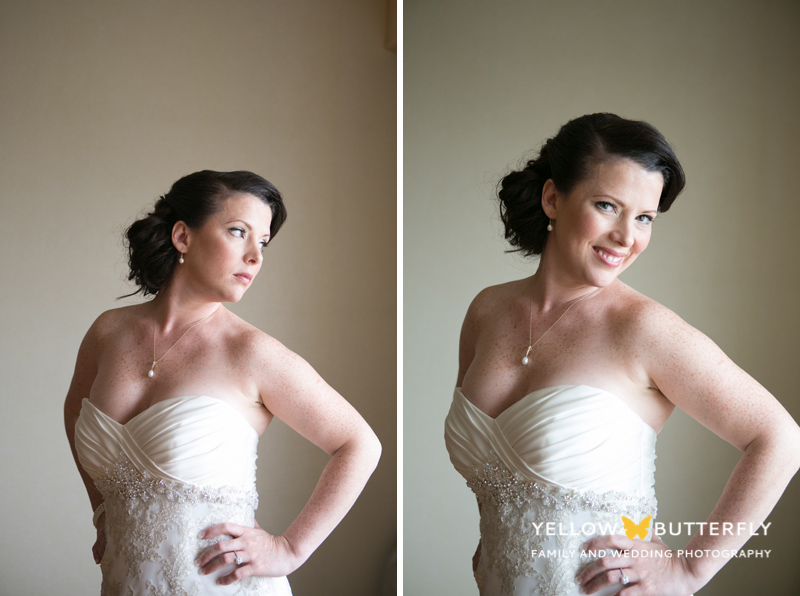 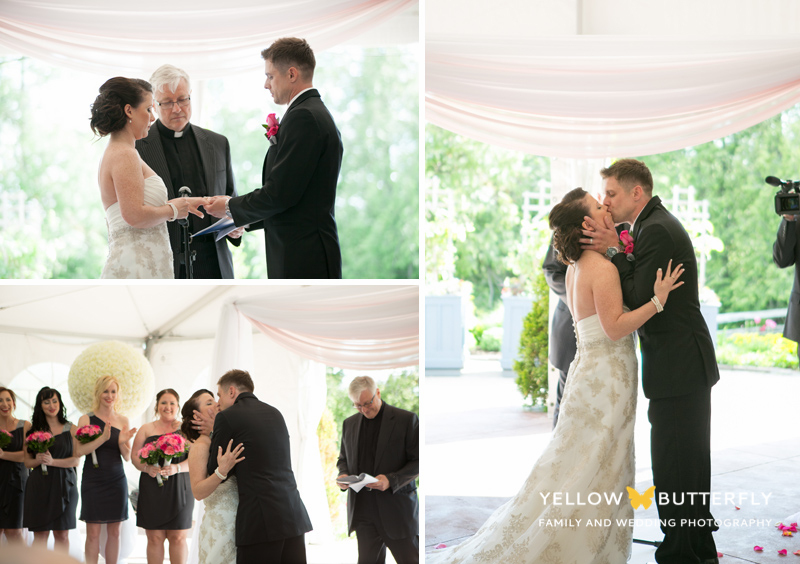 This Spring wedding was at Angus Glen golf course in Markham. 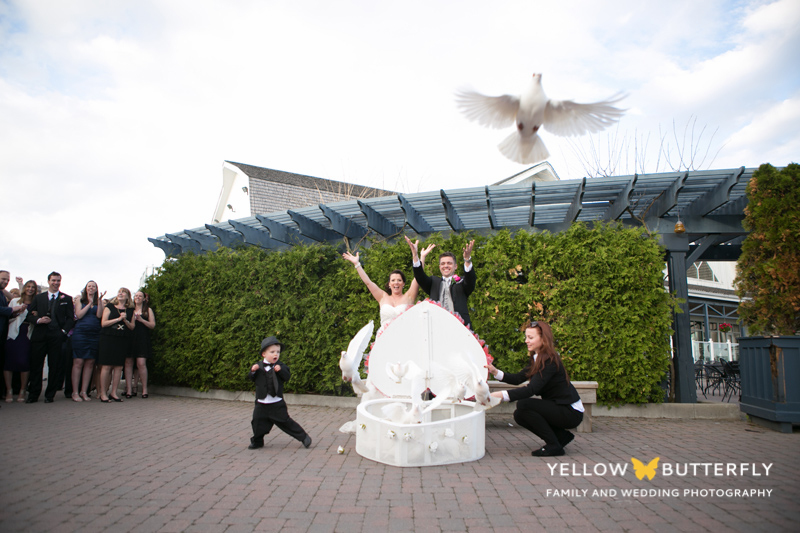 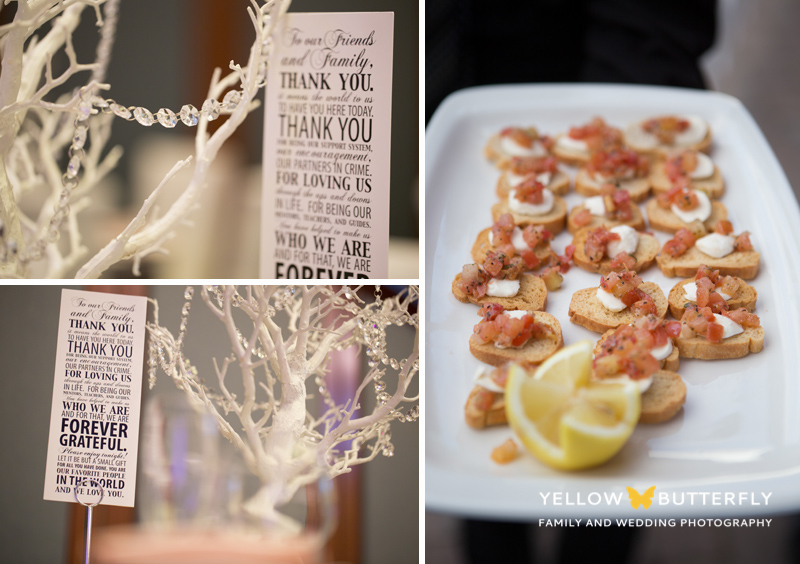 From the pops of pink to the flying doves, it was not only a wedding full of love and fun it was also beautiful and unique.